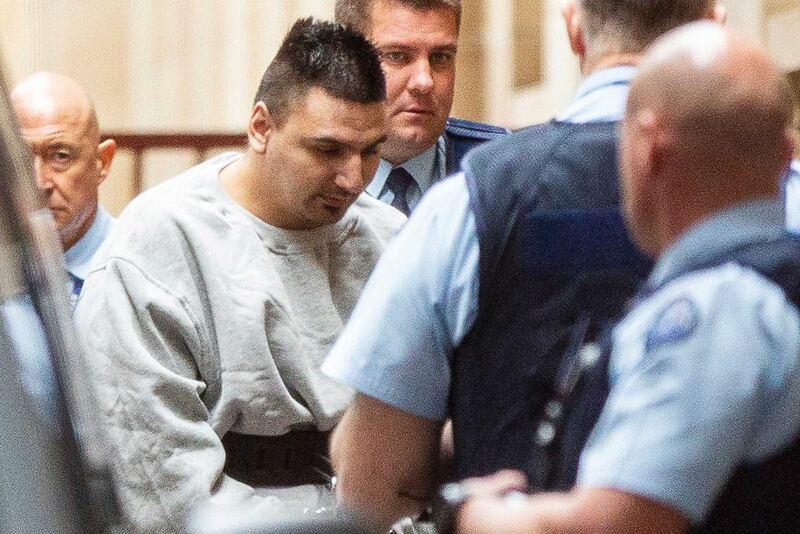 A jury has decided that accused Bourke Street driver James Gargasoulas should stand trial. When is a person unfit to stand trial? (f) unable to give instructions to his or her legal practitioner. (2) A person is not unfit to stand trial only because he or she is suffering from memory loss. Two psychiatrists and a psychologist gave evidence at a Victorian Supreme Court hearing to determine Gargasoulas’ current mental state and his fitness to stand trial. All three experts agreed that Gargasoulas was suffering from paranoid schizophrenia and delusions. Forensic psychiatrists Andrew Carroll and Lester Walton opined that Gargasoulas could not enter a plea, give instructions to his lawyers or understand the substantial effect of the evidence. However, Michael Daffern, a psychologist was of the view that Gargasoulas was fit. The jury determined that Gargasoulas was fit for trial and should face six counts of murder and 28 counts of attempted murder.